This beautiful one-bedroom cottage with a spacious sleeping loft, fireplace and a spiral staircase is perfect for the family or 2 couples. With one King bed and a Queen sofa sleeper downstairs, one King bed and a Queen sofa sleeper in the sleeping loft and a full en-suite bath on both levels; there’s room for everyone. 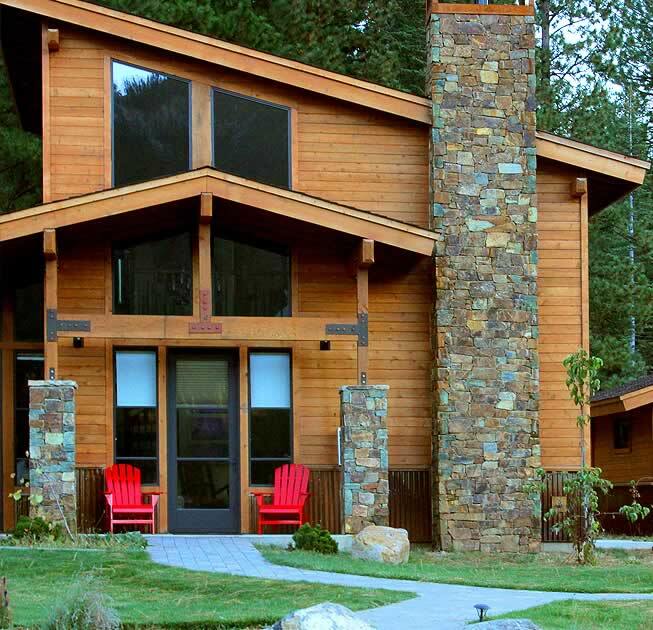 Melt into your comfortable cottage as you take in the surrounding nature. This cottage is a little piece of heaven, surrounded by views of the meadows, gardens and mountain.